Since our foundation in 2005, we have taken an active, hands-on approach to value creation – an investment style that’s enabled us to significantly outperform competing investments. For more information about our investments, please visit the separate pages for each investment below. 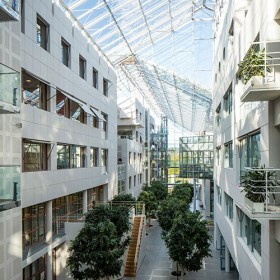 Uniquely light and efficiently laid-out, this office building is perfectly located between the Brunnsviken bay and the national motorway E4. The HagaBlue asset was the final investment in Mengus’ second fund and a great contribution to the portfolio. 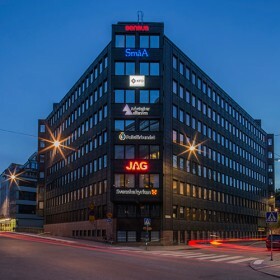 Sthlm HUB is a nugget in the very epicenter of Stockholm City. 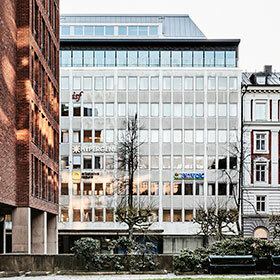 It is a 5 900 sqm medium size all-granite office building on Vasagatan in the heart of Stockholm. 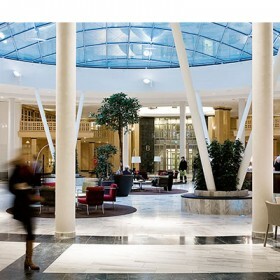 With its perfect location right in the center of Stockholm and the Stockholm Central Station just outside the door, this is the optimal office property for most tenants. 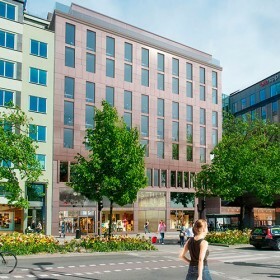 With a perfect location on Kungsholmen near Stockholm’s Central Station, Fleming 7 has a lettable space of 10 000 sqm and includes a garage. 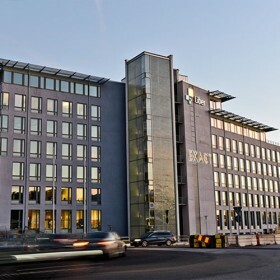 This comfortable, modern property in the heart of Stockholm is of a high technical standard and makes optimal use of available space. 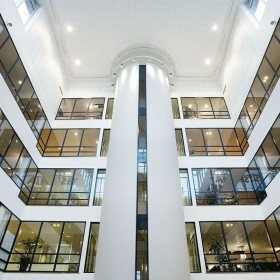 Highway Exposure was built by construction company JM as its own showcase headquarters. As a result, you’ll find uncompromising quality. 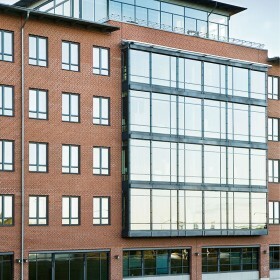 The building is currently fully let by tenants including Canon, Midroc and Office Depot. For more information about Solna One, click below. 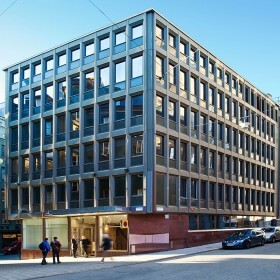 Newly refurbished, Solna Gate offers exceptionally high quality office space in some of the best working environments on the market.